NTUC Income and ZA Tech Global Ltd have partnered to create digital insurance products and innovation efforts in Singapore, starting with a travel insurance product aimed at tourists in the Lion City. ZA Tech is the international technology arm of Chinese tech-focused insurer ZhongAn Online P&C Insurance. 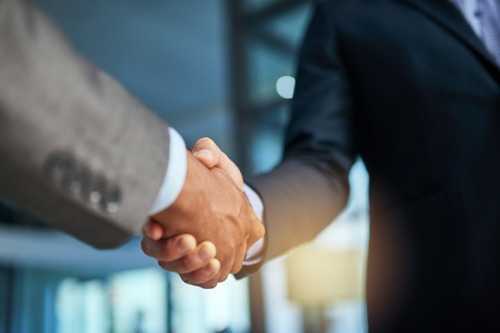 The partnership will leverage ZhongAn’s technological expertise in digital insurance, while Income will contribute its leading position as a composite insurer in Singapore and present a testbed for local and regional innovations, the Straits Times reported. In the first instance, the partnership aims to launch a lifestyle insurance product for the tourism sector by the second quarter of 2019. The product, which harnesses ZhongAn’s cloud-based insurtech capabilities, will protect residents and tourists in Singapore against contingent events when visiting certain tourist attractions around the city. According to Peter Tay, Income’s chief operating officer and digital transformation office head, joining up with ZhongAn will allow Income to access customer segments that are usually less receptive to traditional insurance products and distribution channels. “Recognising that digital disruptions have cultivated new consumer behaviour, we aim to be future-ready to meet the digital lifestyle needs of tomorrow by disrupting insurance today,” he said. “Having identified huge potential for customised insurance products and high internet penetration in Singapore, we are excited to lend weight to re-imagine insurance by fostering cooperation on ZhongAn’s technology platform,” added Bill Song, chief executive of ZA Tech.